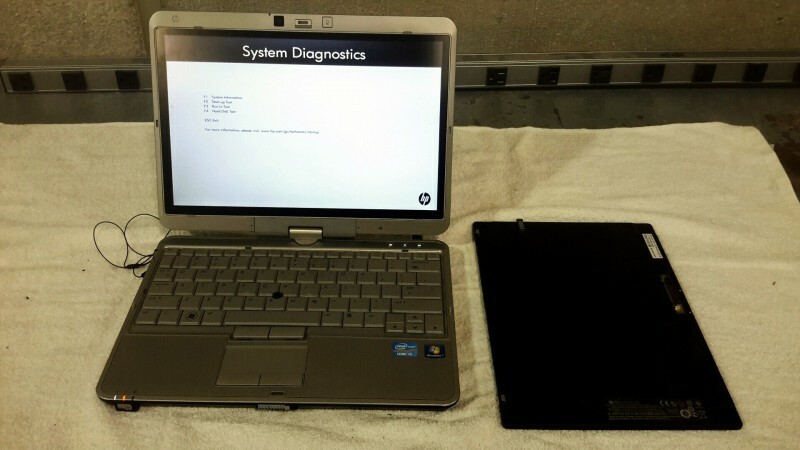 Description: HP Elitebook 2760p - 1 each. 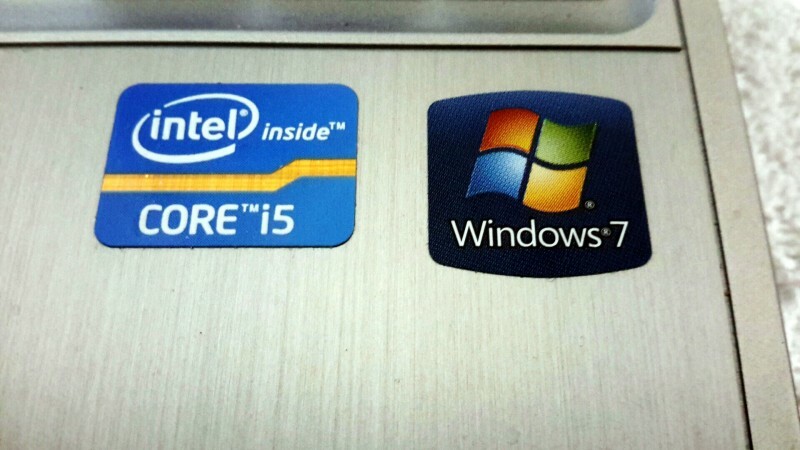 No OS or harddrive is included in this lot. No power cord or bag is available. 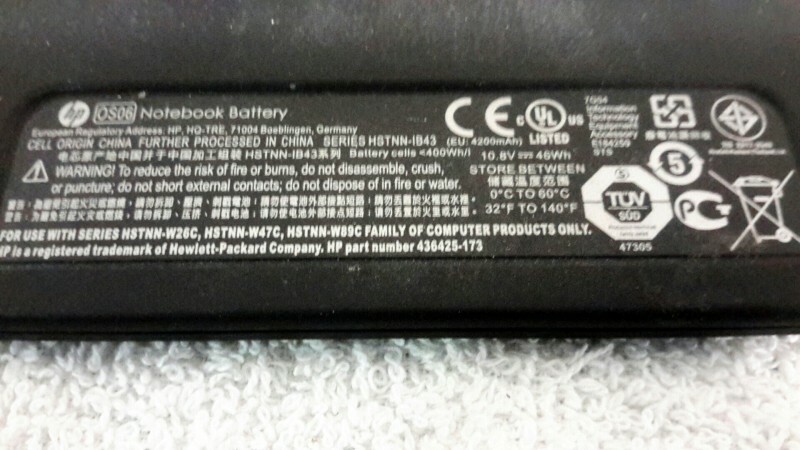 External Notebook battery comes with lot.